The tranquility of a Zen master’s lifestyle is captured in this soulful and exotic performance. You can just imagine him sitting there by the river, draped in robes, his fingers dancing across the strings of his harp in perfect harmony with the natural world around him. He knows when to play, and he knows when to let silence speak. He understands that the space between the notes is as sacred as the notes themselves, and in this balance he achieves perfection. 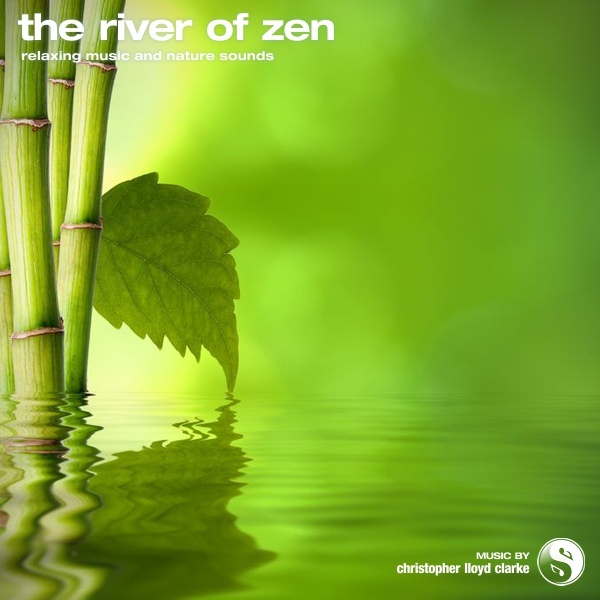 Contains binaural beats and isochronic tones. Headphones optional. Christopher has nothing extra to add at this time but he will be back soon.